PROGTECH SERVICES has been active supporting the energy sector with cutting edge technologies from world leading solution providers. Integrating divergent divisions that match the technical / engineering organization and conversant with the procurement and contracting practices of their major customers in UAE and the region. 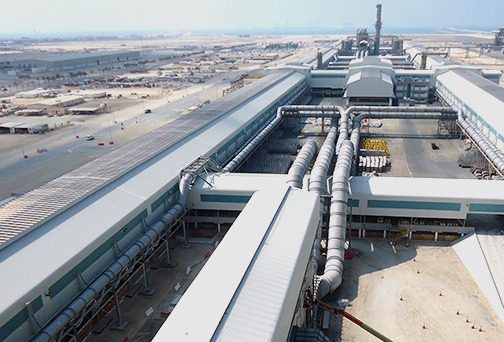 PROGTECH SERVICES was established in 1990 serving the oil, gas & utilities sectors in UAE. Our mission is to provide local companies and the region with cost effective products and solutions in a timely manner using most effective talent, technologies and practices.